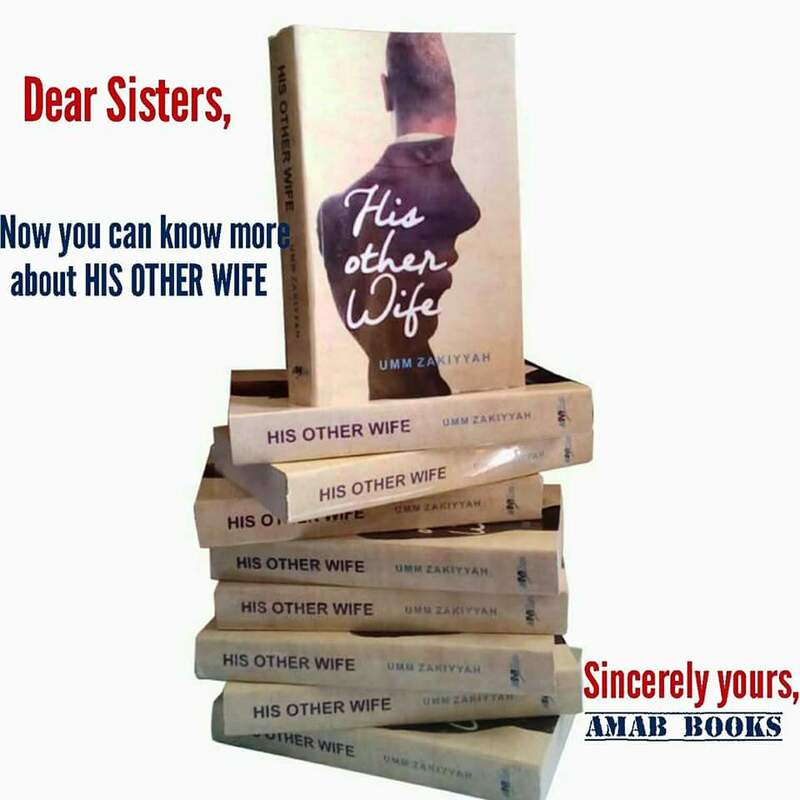 Amab Books & Publishing has announced the release of Umm Zakiyyah’s book, His Other Wife, first published in January 2016 in the United States of America by Al-Walaa Publications. 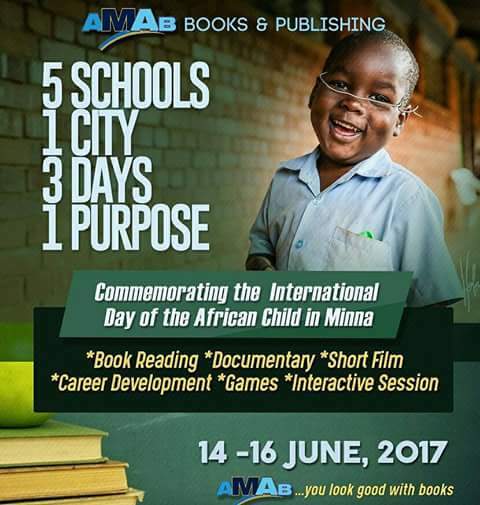 Released on May 30, 2017, Amab Books secured the international publishing rights to publish the book and make it available to the expansive readership in all the English-speaking countries of West Africa. His Other Wife is a fictional story of the socio-cultural and inter-religious importance of love and betrayal, faith and personal crisis, and withstanding deep emotional wounds. In the book, we encounter Umm Zakiyyah opening the oft-locked door, looking honestly at the long-term personal struggles of people in relationships suffering emotional, spiritual and sexual abuses. 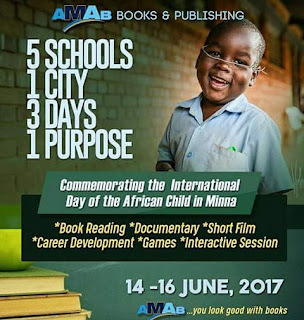 In a statement by Nur-d-din Temitayo Busari, Amab Books & Publishing enjoins readers to visit Amab website or (@amabbooks) or call +234 8129333031 to make orders and discuss distributorship across West Africa.